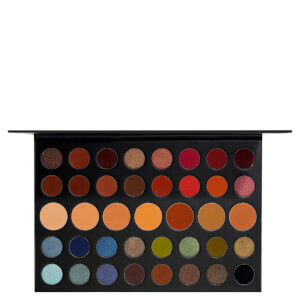 Create endless eye makeup looks with the Morphe 35P Plum Pleasers Eyeshadow Palette, a must-have eyeshadow palette filled with a spectrum of plum-toned eyeshadows to make eyes pop. 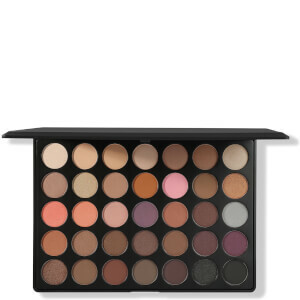 35 purple-toned hues combine to create a stunning array of matte and shimmer eyeshadows, each highly pigmented and long-wearing. From blackened plum to frosty lavender, the creamy shadows lay down a shock of colour that blends seamlessly to create a diffused, smokey and professional-looking finish. 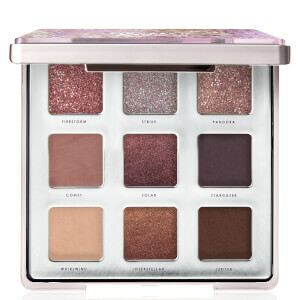 The neutral purple hues create a versatile selection that can be mixed and matched to create subtle daytime looks or daring and dramatic evening eyes. 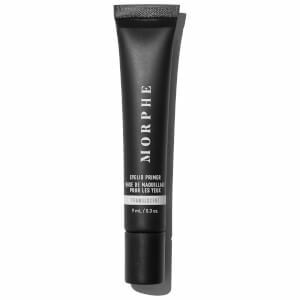 Can be applied wet or dry depending on desired intensity (applying wet creates a more high impact finish). Row 1: Bake, Lilac, Dimple, Pinky, Blackberry, Clever, Gemstone. Row 2: Tulle, Banquet, Pastel, Winkie, Jam, Drape, Violetta. Row 3: Loyal, Girl Time, Era, Mira, Sangria, Wish, Purple Sky. Row 4: Fam, Voodoo, Outgoing, Reign, Boysenberry, Sugar Plum, Eggplant. Row 5: Moon Cake, Bonbon, Royal, Dusk, Plum, Saint, Jazz.